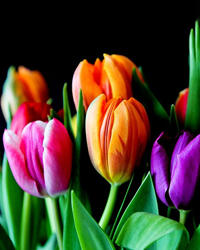 Obituary for Sonia J. Polanski | DeMarco-Stone Funeral Home Inc.
Schenectady – Sonia Polanski, age 63, passed away on Tuesday, April 9th, 2019 at Baptist Health Nursing and Rehabilitation Center. Sonia was born and raised in Schenectady and was the daughter of the late Bob and Jean Polanski. Sonia was a loving, caring woman and will be dearly missed by her family and friends. 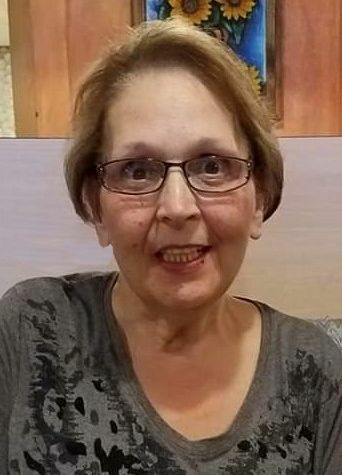 She leaves behind her loving daughters, Crystal Thompson and Faith Gregory, her cherished grandchildren, Abigail Taylor, Deanna Cruz, Avianna Hernandez, Pablo Cruz and Alex Thompson and 2 great grandchildren, Country and Payton Moran as well as many nieces and nephews. Besides her parents, Sonia was predeceased by her brother, John Polanski and her sisters, Maria Butkiewicz (late Ed) and Tammy Maxon (late Jerry). Calling hours will take place on Friday from 5-7pm at the DeMarco-Stone Funeral Home, 1605 Helderberg Ave., Rotterdam. Funeral services will begin on Saturday morning at 10:15am at the funeral home and will be followed by a mass at 11am at Our Lady of Mount Carmel Church, 1255 Pleasant St., Schenectady. Sonia’s ashes will be placed at Memory Gardens in Colonie at a later date.